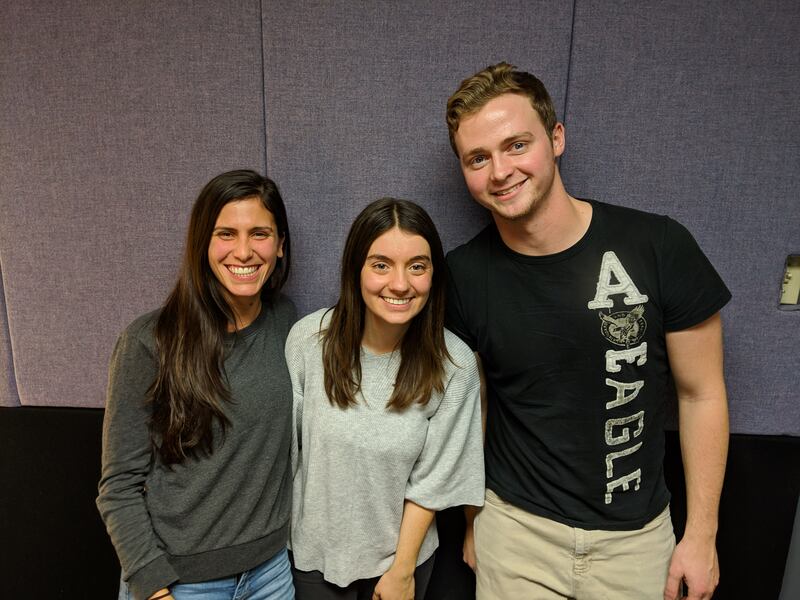 On this week’s show, Joyla Furlano and Gregory Robinson interview Anisa Morava, a 2nd year Master’s student in the psychological stream of Kinesiology. Anisa is exploring how acute aerobic exercise and caffeine intake may improve memory in caffeine and non-caffeine consumers. Look out all… this may be the place to find your graduate survival kit! To learn more about Anisa’s research, e-mail her at amorava@uwo.ca.